Are you dreaming of a destination where you can wander through ancient temples one minute and watch a robot kick a soccer ball the next? Do you crave the type of holiday that sends your body into a sensory overload as a result of colourful cherry blossom blooms, fluffy white snow, rich cultural heritage and insane technological integration– all from the comfort of a train going precisely one million km/h*? Finally, do you need a way to justify pancakes being healthy to your PT? 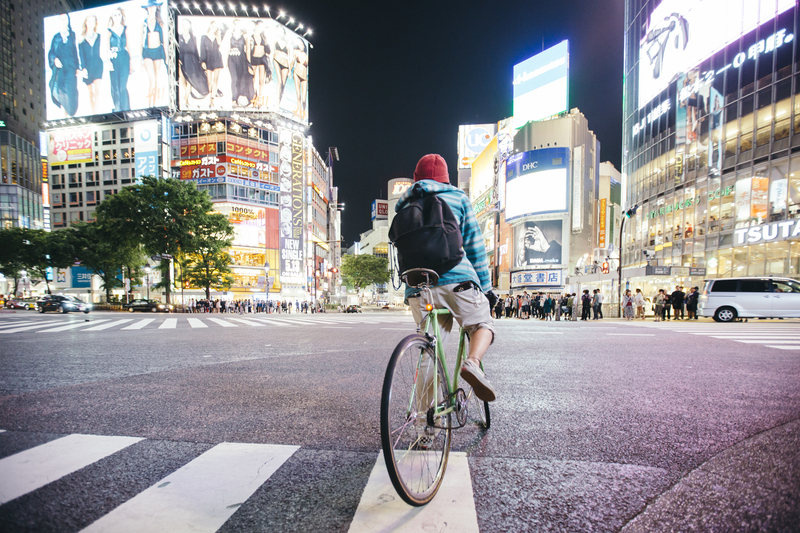 Japan is quickly becoming one of the most popular destinations for Aussies with something for everyone all year round. 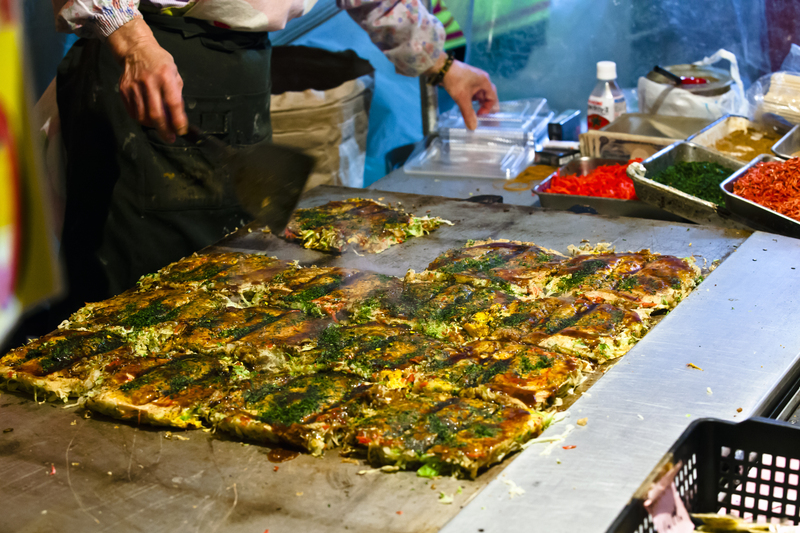 Albeit small in land size, Japan’s offerings for tourists are immense and incredibly diverse. We understand that this can be more overwhelming then folding a fitted sheet, so here is a quick lil highlight reel to get you started. First and foremost – food. Speaking of Budget – how much am I gonna spend? When it comes to cash, we recommend doing your research and not leaving your foreign currency purchase to the last minute. We get it though, you’re busy trawling the net for cat cafes in Kyoto, which doesn’t leave much time for monitoring exchange rates. So, we’ve made it easy for you with currency alerts. Simply choose your currency and leave the monitoring up to us. In saying that, if all else fails and it gets to the day before your trip and you realise that OHMYGOD I HAVE NO YEN, HOW ON EARTH WILL I PURCHASE UNLIMITED SASHIMI?!? Stress less, Travel Money Oz offers cash commitment. We promise to have our top currencies in store, and if we don’t we will give you up to $100*. So, what are you waiting for? 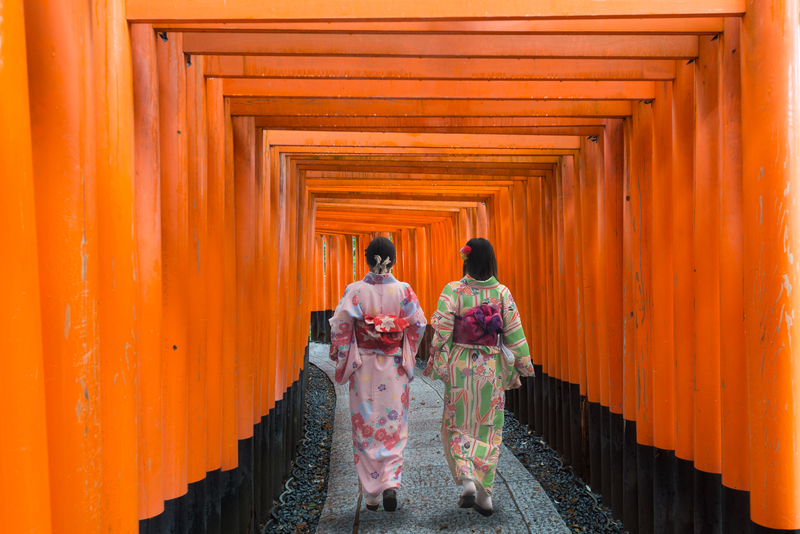 Book your Japanese adventure today, and before you leave, don’t forget to grab some Yen from Travel Money Oz. *Cash commitment: Terms and conditions apply. Visit us instore or at travelmoneyoz.com for full details.